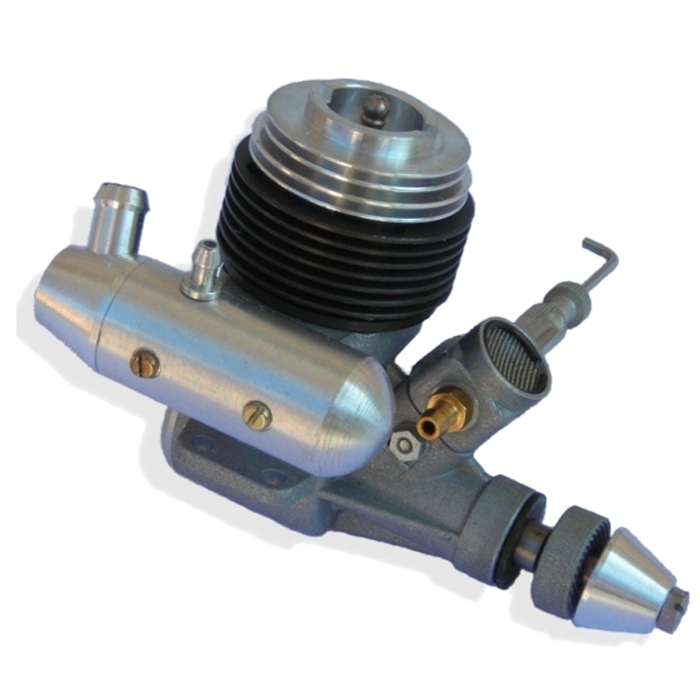 Treat yourself to true “big engine” performance in 1/2A size with a NV Big Mig .074. Stroke - 0.43 in. 11 mm. to get it started when new. Outstanding engine with lots of pep!!! Highly recommend! Will be buying more! Greatest 1/2a engine ever made! Fantastic craftsmanship and design. Nv Engines are in my opinion are the greatest engines around! it's just barely broken in...I'm already seeing an increase in the already ridiculous power. 6.3X4 combat prop on performance planes. The bolt-on muffler is a nice touch too. Quality is unmatched in this size motor.